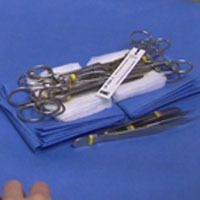 Surgery Assistant at DoveLewis, Sarah Crisp, talks through how to sterilize instruments in single sterilization pouches. Can you tell me the benefits of double wrapping vs single wrapping surgical instrument? Great question! Double wrapping, or wrapping into two pouches, has an advantage in the aseptic presentation to the surgeon. When presenting to the surgeon, the nurse opens the outer layer and the surgeon takes the inner layer. This is especially helpful for instruments that have multiple parts (as multiple-part instruments should be sterilized apart). 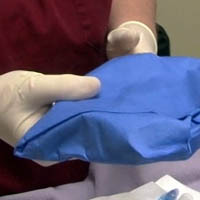 When items are double wrapped, if there is an "oops" during transfer, the inner wrapping can then be opened by the non-sterile person and the instrument is still sterile inside. This is especially important for our heavy ortho equipment, and the instruments with pieces or really anything that we have only one copy. Double wrapped items keep sterile on the shelf longer as well. 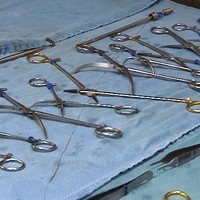 Items with sharp tips (like gelpi retractors or an osteotome), even when wrapped with a tip of sterile gauze or other material within the pack are still at risk for breaking through (pinpoint compromise to package). With a double wrap, it is much less likely that BOTH layers will be compromised. 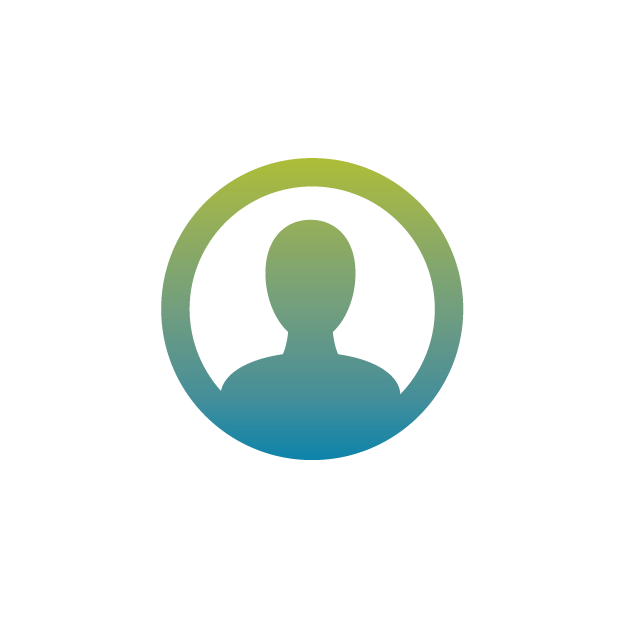 Every clinic has their own protocol, so be sure to follow it, but are a few of the reasons we double pack here at DoveLewis.